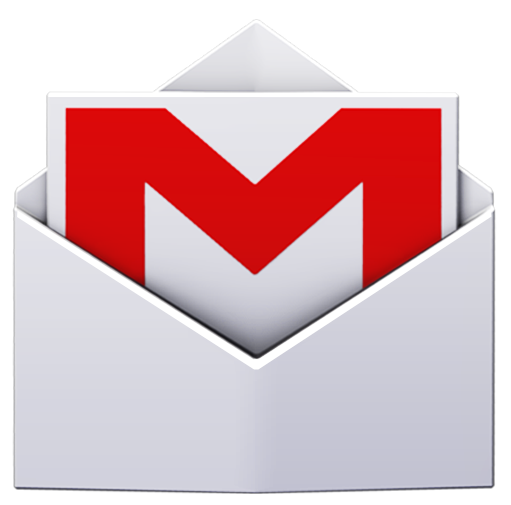 Gmail 4.5 started rolling out today to Android devices (have you installed your update yet? ), and immediately some of you noticed that it has definitely shuffled some things around. The bottom bar moved up top, the navigation is now on the left, and the multi-select checkboxes are gone. Don't worry, though - multi-select functionality hasn't disappeared. In fact, it's still very easy to use. If you lost your Delete button, look no further than PSA: Your Gmail's "Delete" Button Is Not Gone In The New App, It's Just Hiding - Here's How To Re-Enable It.